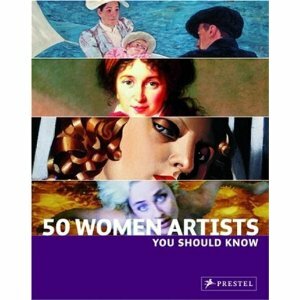 I wrote the essay for this catalogue. Published by Gumtree Press and out soon. 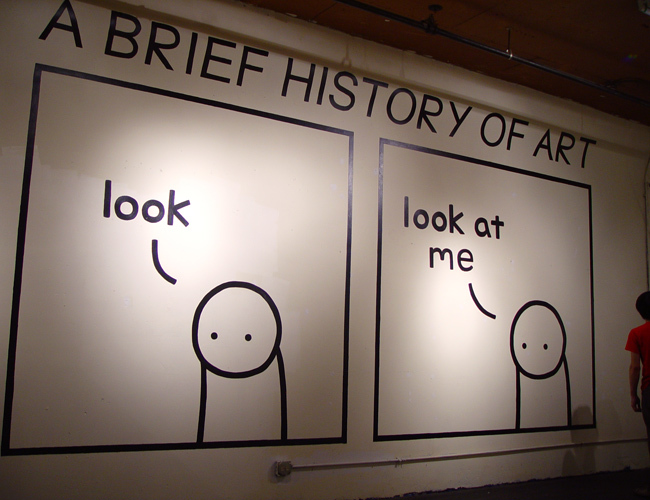 When you read about artists you often hear about the influence of art and/or art history books had on them. McCahon talks of it in his “Beginnings” essay for example. 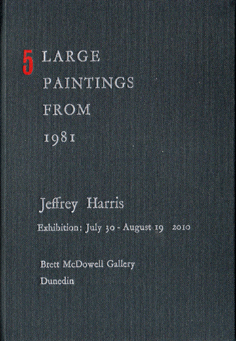 Recently in some research I found that another artist (not uncommonly) had read their way through the entire art section of their local library. Funnily, I had an artist rant at me for some time at an opening about “self-taught art historians telling me what my paintings are all about” who then went a bit red when I told him I was in fact a self-taught art historian of sorts. 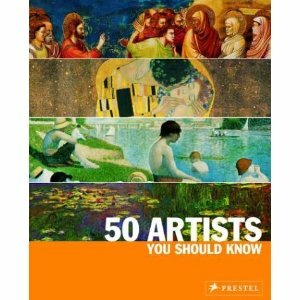 Any suggestions of “not to be missed” art books will be gratefully received.